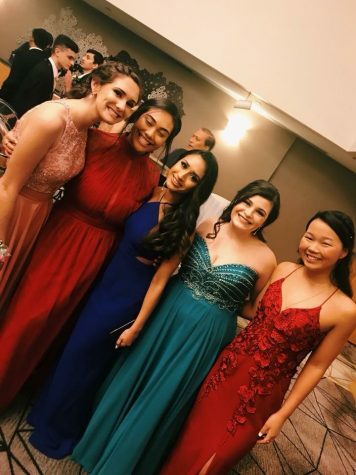 Juniors Alex Hughes, Raven Murray, Riya Desai, Brooke McCormick, and Corey Moon pose at junior prom. 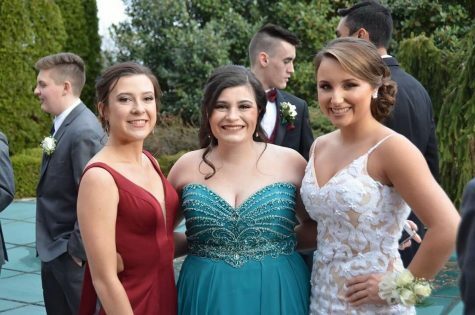 Juniors Clare Hanlon, Brooke McCormick, and Cassidy Bayer show their bright smiles before they depart for prom. 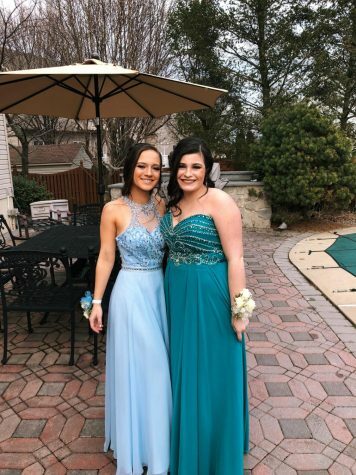 Juniors Gina Dorsey and Brooke McCormick show off their dresses before prom. 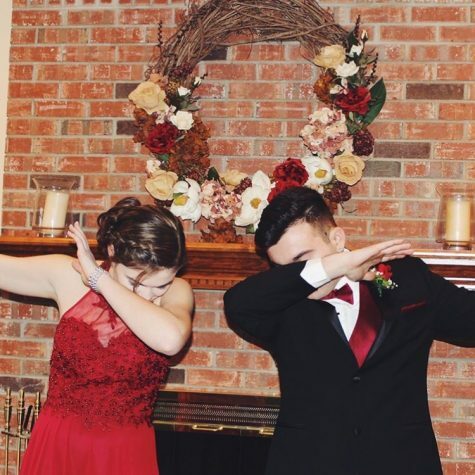 Sophomore Allison Watson and Junior Jack Renz pose before the big night. 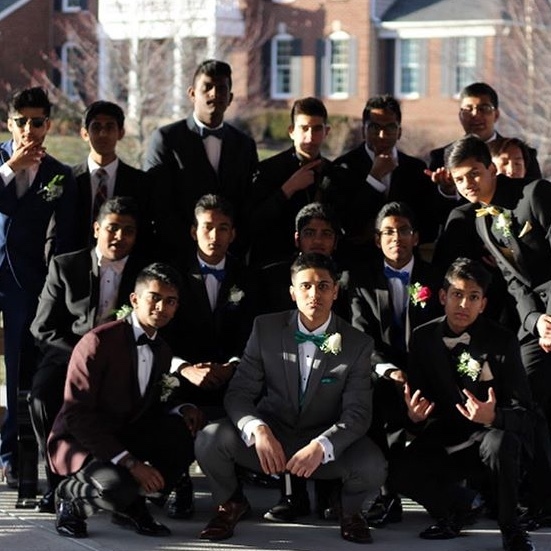 Juniors strike the classic prom pose before leaving for the evening’s festivities. 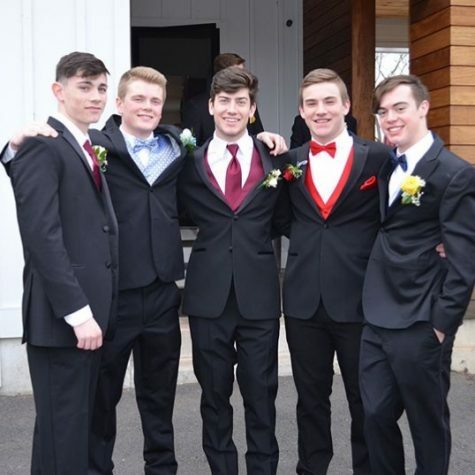 Juniors Ryan Sanfillippo, Sean McGrath, Sean Ostergren, Ryan Wilke, and sophomore Tom Ramsey clean up well for prom. 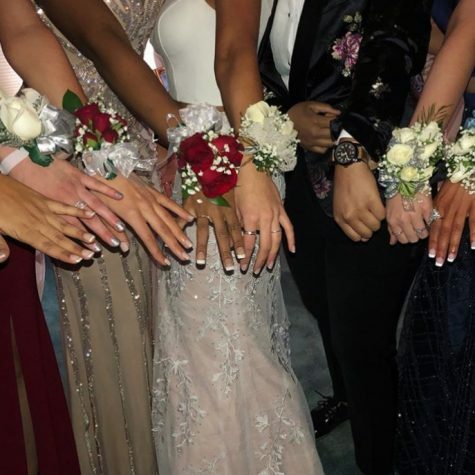 Girls show off their beautiful corsages. A group of friends show off their sharp suits and serious grills before the dance.